Wellstone Regional Hospital is a 100-bed psychiatric hospital and outpatient center for children, adolescents, adults and seniors. We provide treatment for a number of psychiatric disorders and chemical dependency. 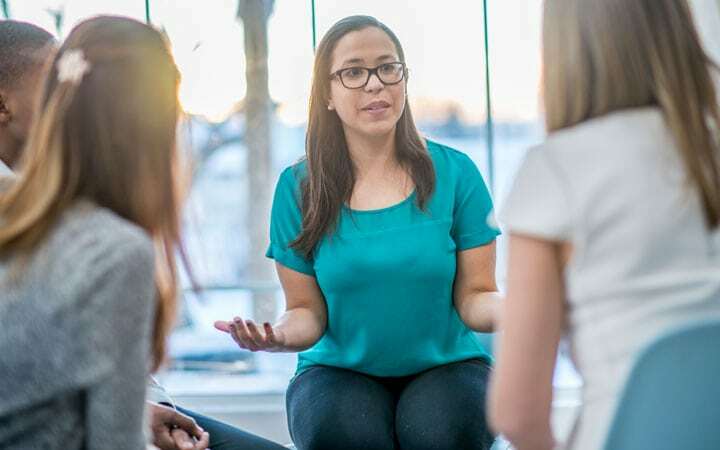 Wellstone Regional Hospital’s addiction services program offers several options for those who find themselves battling the effects of chemical dependency. Our continuum of care includes detoxification and rehabilitation. Wellstone Regional Hospital offers many opportunities for specialized therapies as a tool to help improve patients’ mental well-being. These include art, music, recreational and horticultural therapies. The Evaluation and Referral department is staffed by both registered nurses and masters-level social workers that are always available to complete assessments. 24/7. Visit our FAQs page to find answers to questions you may have regarding Wellstone Regional Hospital, what to expect during admissions or treatment, items that can and cannot be brought on unit and more. Looking to visit a loved one at Wellstone Regional Hospital? Find information about our visitation hours, visitor guidelines and more on our Visitor Information page. Find out more about how to schedule a free assessment, what to expect throughout the assessment and admissions process and more on our Admissions page. The senior psychiatric program at Wellstone Regional Hospital provides comprehensive inpatient and outpatient care for seniors who need intensive treatment. Wellstone Regional Hospital offers care designed to meet the needs of adult patients living with mental health challenges. We offer inpatient as well as outpatient services. Adolescents, ages 13–17, are provided 24-hour nursing care in a secure setting. A psychiatrist leads the multidisciplinary treatment team to provide the most effective treatment for the adolescent. Children, ages 4–12, are treated in a secure environment at Wellstone Regional Hospital. A pediatric psychiatrist leads the multidisciplinary treatment team to provide the most effective treatment for the child. If you’re looking for an opportunity to build the career of your dreams and join a team of professionals passionate about helping patients, Wellstone Regional Hospital is the place for you. Wellstone Regional Hospital offers a truly multidisciplinary team of specialists to provide the most comprehensive and extraordinary care to our patients. 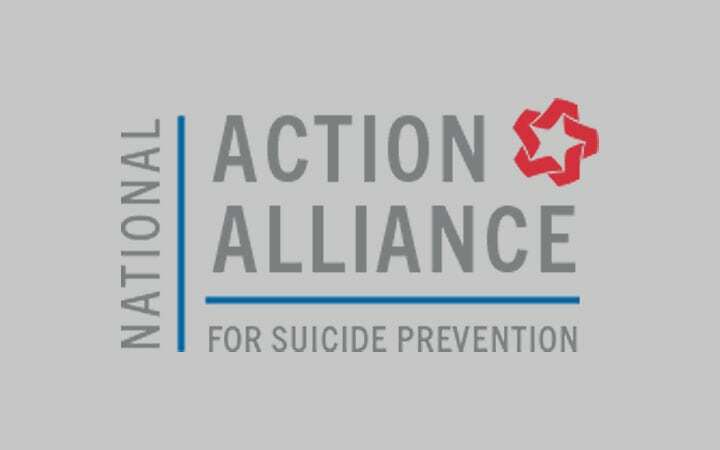 Wellstone Regional Hospital has partnered with Action Alliance to strengthen the country’s clinical capacity to provide innovative suicide prevention and care. 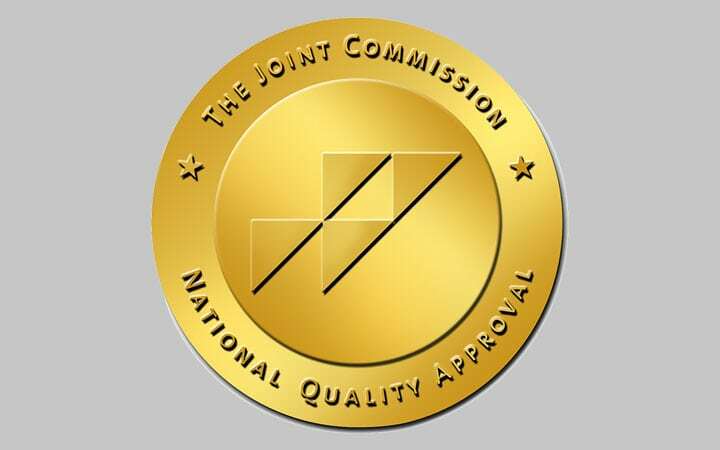 The Joint Commission’s gold seal of approval is a sign that Wellstone Regional Hospital has demonstrated compliance to the most stringent standards of performance. We are proud to have earned this honor. Wellstone Regional Hospital is a 100-bed psychiatric care facility for children, adolescents, adults and geriatric patients. Our staff offers personalized care programs to ensure patient success. In addition to our inpatient services, we offer a variety of comprehensive outpatient and partial hospitalization programs to best help our patients. The lobby of Wellstone Regional Hospital displays educational resources about Senator Paul Wellstone and his efforts to promote mental health. We encourage family participation in a patient’s care! Families can wait and enjoy the company of their loved one in our lobby and in other areas of our facility. We believe that the program should revolve around the unique needs of the patient and their ability to cope with life stressors. We identify these stressors through individual and group therapy sessions. In addition to time devoted to therapy groups, family meetings, school time and quiet goal review, our child and adolescent patients can enjoy recreational activities such as our rock climbing wall. The soothing room at Wellstone Regional Hospital is designed for patients to relax, calm their senses and cope with outside stressors in a safe environment. After school and therapy sessions, our younger patients can enjoy some quality play time on the swings and on our playground area. Our basketball hoop is fun for patients of all ages. We encourage patients to get some fresh air and recreation time during their daily routine. The playground at Wellstone Regional Hospital provides an outdoor space for younger residents to play outside and enjoy physical activity. 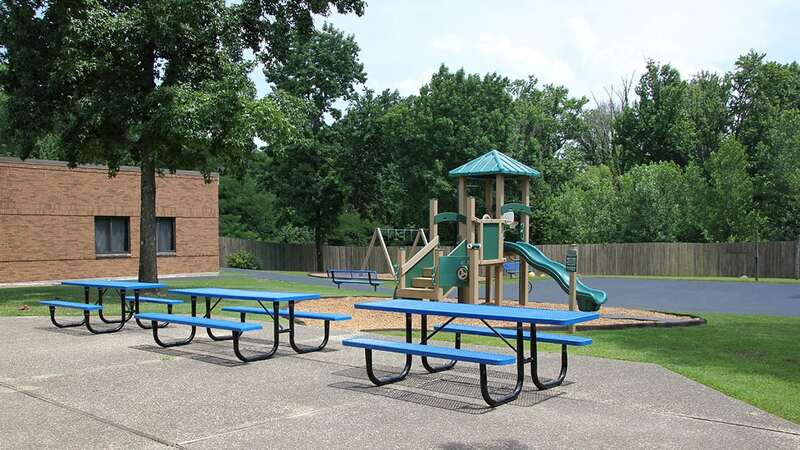 Wellstone Regional Hospital encourages children to utilize our playground during free time to socialize and exercise. Residents eat provided meals in our cafeteria. Our kitchen staff ensures that residents receive proper nutrition during treatment. Wellstone Regional Hospital’s Evaluations and Referral department operates 24/7. Assessments, evaluations and referrals are always completely free of charge. Wellstone Regional Hospital offers 100 beds in comfortable rooms for children, adolescents, adults and seniors. Physicians are on the medical staff of Wellstone Regional Hospital, but, with limited exceptions, are independent practitioners who are not employees or agents of Wellstone Regional Hospital. The facility shall not be liable for actions or treatments provided by physicians. Model representations of real patients are shown. Actual patients cannot be divulged due to HIPAA regulations. TRICARE® is a registered trademark of the Department of Defense, Defense Health Agency. All rights reserved. © 2019 Wellstone Regional Hospital. All rights reserved.